Armin Only LA Ticket + Headphones Giveaway! Armin Only Los Angeles Ticket + EDM Universe In-Ear Headphones Giveaway! 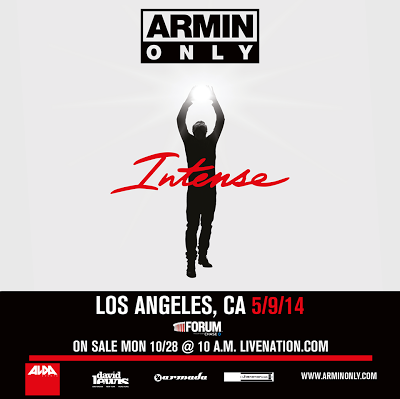 One lucky winner will win a FLOOR ticket to "Armin Only Los Angeles" - May 9th at The Forum + EDM Universe Headphones! Event is 18+ only! Get started by entering your information below! *note - by entering, you will be put on our VIP email-list to be notified if you win and to receive future updates about events & giveaways. Please use a verified email so that we can notify you if you win! After entering, immediately check your email inbox or spam for confirmation of joining our contest! Be sure to safe-list our email address info@electronicalife.com to ensure delivery of our emails.